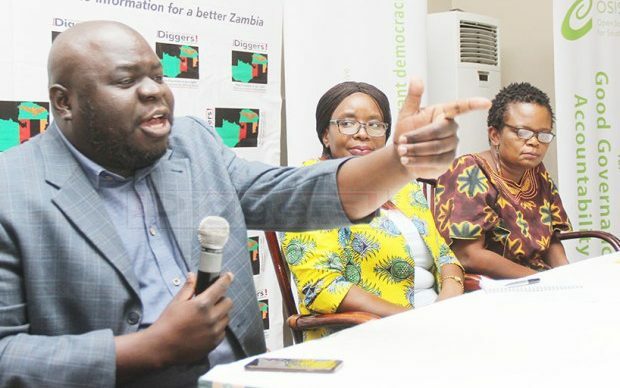 The Economic Association of Zambia (EAZ) has advised government to avoid a further postponement of the introduction of the Goods and Services Tax (GST). EAZ president Lubinda Habazoka said continuous deferment of the implementation of the new tax regime may bring uncertainty amongst business players in the country, which may result in them holding on to their investments. Finance minister Magarate Mwanakatwe on Friday announced deferment of the implementation of the GST from April 1, to July 1 this year. Habazoka also said Zambia’s economy had performed very well in the first quarter of 2019 compared to Southern Africa whose economy has only grown by 1 percent. Habazoka added that there is need for a lot of liquidity in the economy for it to perform even better. And Habazoka has advised ZESCO to analyze the proposed 47 ngwee per kilowatt hour tariff increment. He said that Zesco should come up with an optimal electricity tariff increment that will satisfy both the utility firm and consumers.